SOUTH CAROLINA – The shooting incident took place in South Carolina and one officer lost his life in the shooting, while 6 more were wounded after officials reported and “active shooter” situation in Florence. Apparently, the gunman had been holding children hostage, but they were thankfully released as the suspect was apprehended. The situation was considered to be so dangerous and serious that the police used a bulletproof vehicle to rescue the injured officers. 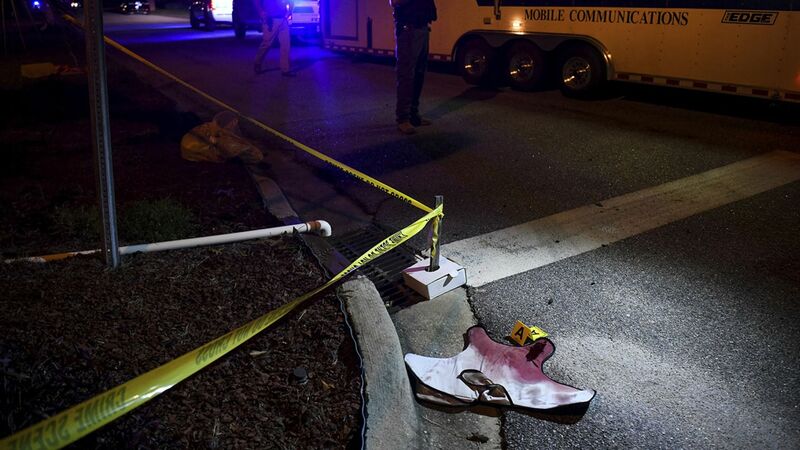 Three Florence County sheriff’s deputies and three other officers who were shot received medical attention, as confirmed by Florence Police Chief Allen Heidler who also added that all injuries were believed to have resulted from gunfire. The first tweet regarding the situation was posted around 5 p.m. ET and warned people to “stay away from the area.” The situation began around 4 p.m. when officers went closer to the home to serve a warrant for an unknown offense. The name of the officer who lost his life is Terrence Carraway and was a 30-year veteran of the Florence Police Department.